Established in 1844 by Kit King, the quaint community of Little Elm, Texas, is found nestled in east central Denton County. Just twelve miles east of Denton, Little Elm is a family-friendly community found along Farm Road 720 on an arm of Lewisville Lake. Its great location gives Little Elm an abundance of natural beauty, as well as great opportunities for a myriad of recreational activities. For home buyers desiring a quiet, small-town lifestyle with quick and easy access to big city amenities, Little Elm is the place to buy a home. Among other great features, Little Elm provides convenient access to numerou major thoroughfares making commuting and travel a breeze. Nearby you’ll find the North Dallas Tollway, Highway 380 and Highway 121, all of which will transport you to numerous recreation, shopping, dining and entertainment options. 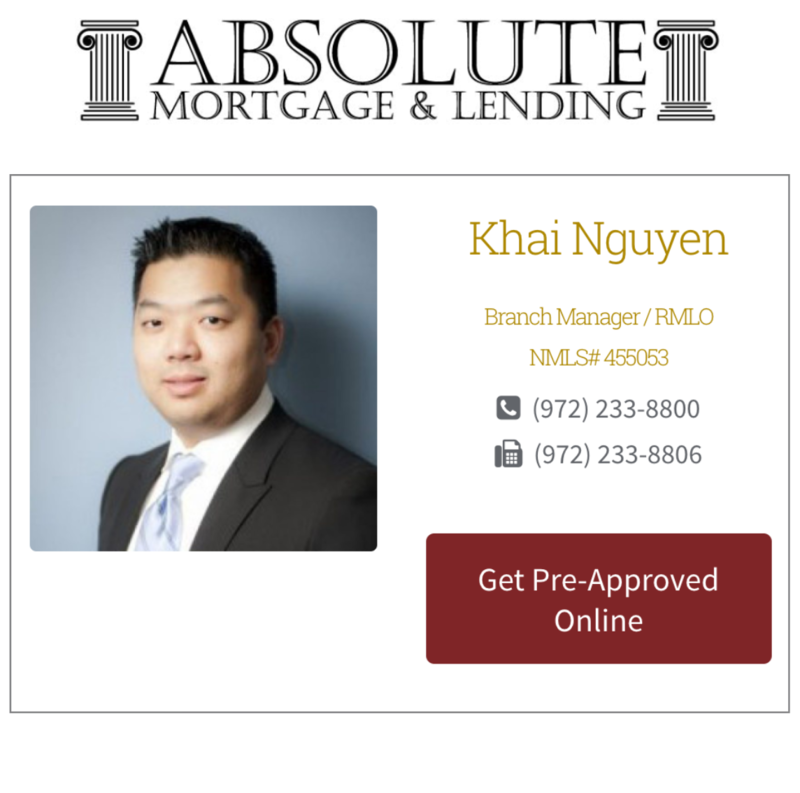 However, within Little Elm you can also find great opportunities for these things as places such as The Stonebriar Mall and The Shops of Legacy. Additionally, Little Elm residents enjoy close proximity to Dr. Pepper Stars’ Center, the Hawaiian Falls Waterpark, the Roughrider Baseball Stadium and multiple golf courses. 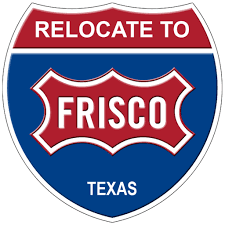 When you consdier this city’s wonderful amenities, its great location and remarkable real esteat options, it isnt’ difficult to understand why Niche.com named Little Elm as the “Best Suburb to Buy a House in Texas” in 2015. Homes for sale in this amazing community come in a broad price range and include homes of varying sizes, ages and architectural styles. 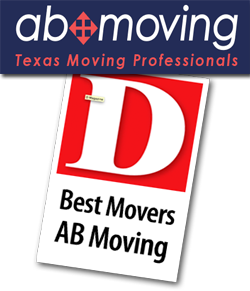 The least expensive home option in Little Elm is a duplex. Duplex homes are one of the least common real estate options and have an average listing price around $168,500. Triplex homes are also few, and have an average listing price around $255,000. 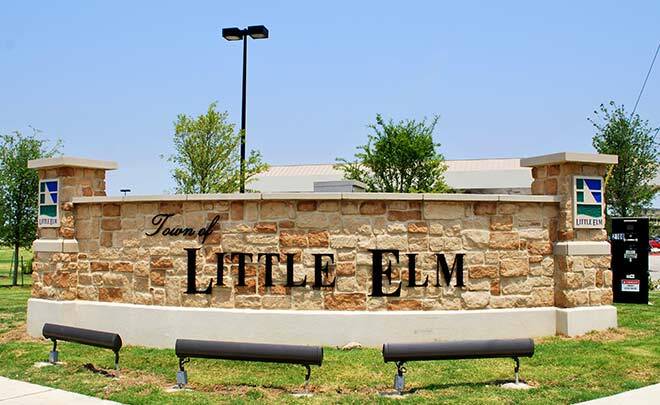 Multi-family homes for sale in Little Elm have an average listing price near $540,000. The most plentiful housing options in Little Elm are single family homes. While some Little Elm single family homes have listing prices near $1.6 million, the average listing price for a single family home in Little Elm is around $336,600. 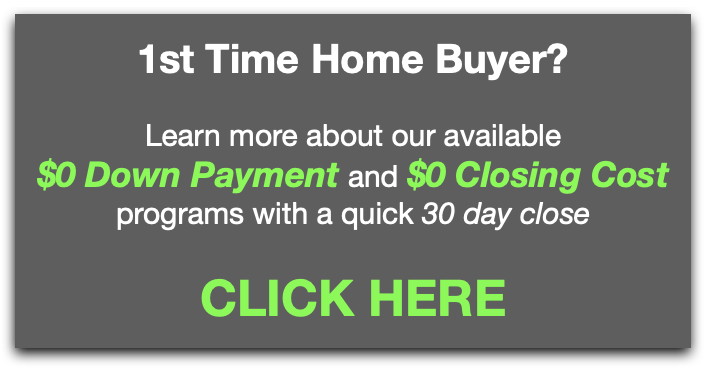 If you would like more information regarding homes for sale in Little Elm, Texas, please do not hesitate to contact us today for assistance. Listing courtesy of Grand Ark LLC. Listing courtesy of VIVO Realty.